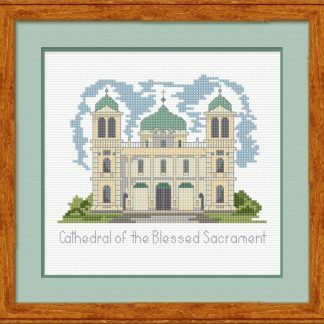 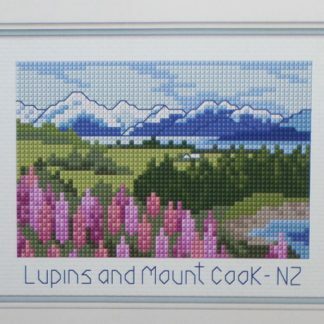 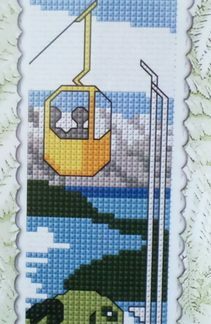 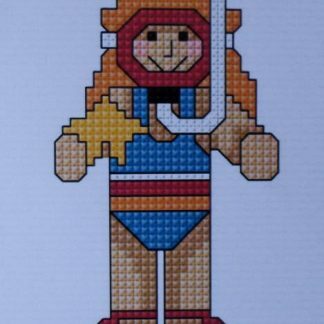 A cross stitch kit of the Catholic Cathedral in Christchurch NZ before the 2011 earthquake. 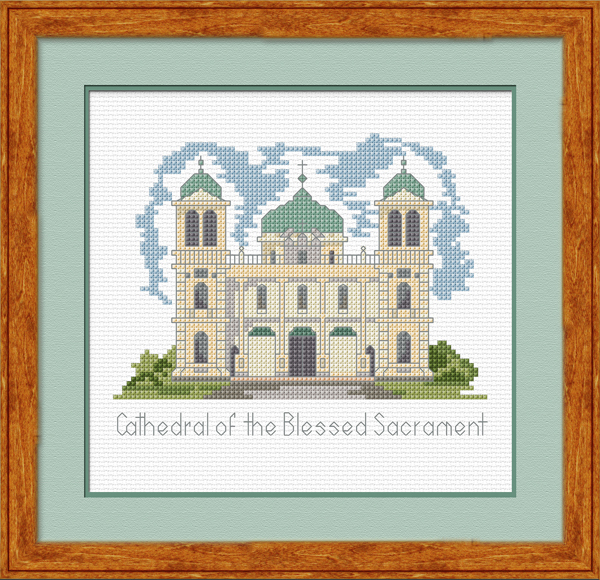 Called the Cathedral of the Blessed Sacrament, it was a landmark in Christchurch and is due to be rebuilt. 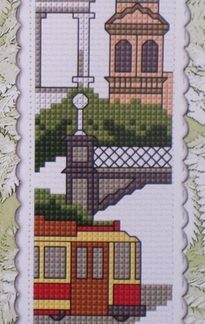 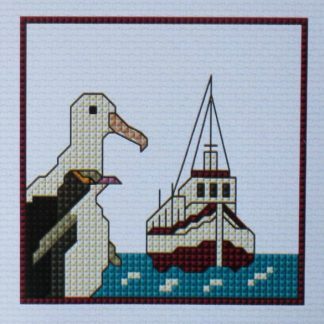 The kit contains 14 count antique white Aida fabric, DMC cotton threads, a needle and full instructions.